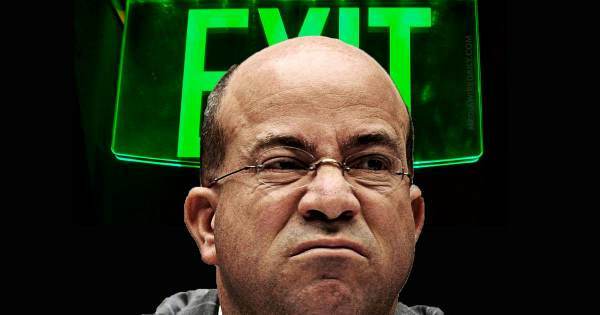 In a video statement posted to Twitter on Friday, Roger Stone, from the offices of Time Warner, reported CNN boss Jeff Zucker will be out of a job after the AT&T–Time Warner merger is complete. This isn’t the first time we’ve heard rumbling about Zucker’s imminent departure. Jeff Zucker’s future with CNN is uncertain if the AT&T-Time Warner merger is approved, according to a report by the New York Post. AT&T will look to “neutralize” CNN President Jeff Zucker after it buys Time Warner, The Post has learned. The $85 billion acquisition of CNN parent Time Warner by AT&T could win antitrust approval by the Justice Department in the next 60 days, sources said. That desire leaves Zucker facing an uncertain future that includes the possibility of getting unceremoniously dumped, one source said. Other potential scenarios include AT&T kicking the 52-year-old executive upstairs with a corporate title that strips him of any power over CNN — or a sale of the network that would let AT&T wash its hands of any future messes. Zucker could also cash out his significant holdings of Time Warner stock and walk away from the network filthy rich, media execs said. 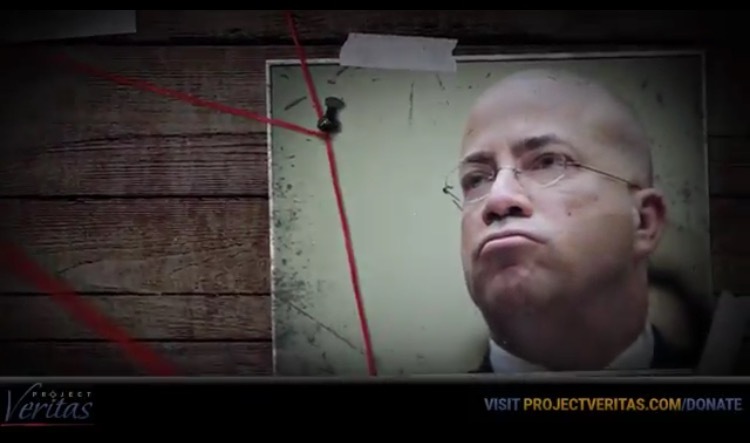 AT&T, when asked Wednesday about Zucker’s future at CNN, seemed to dodge the question. “We value all of Time Warner’s assets and strongly believe that the combination of our two companies will help ignite a new wave of innovation in media and entertainment,” Larry Solomon, SVP of corporate communications at AT&T, told The Post in a statement. Of course, AT&T would have to wait until the deal closes to make any personnel moves.